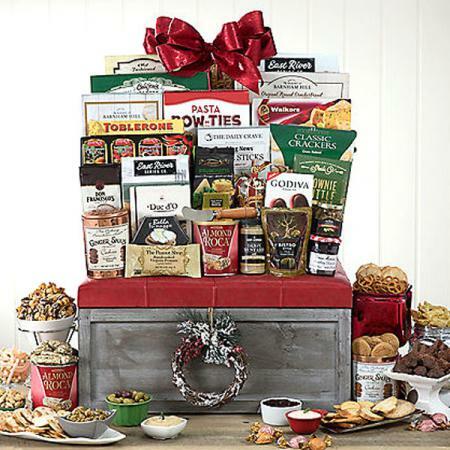 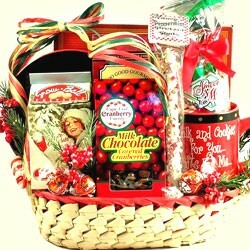 Make a grand impression with this sure-fire holiday hit, one of the best holiday baskets online and loaded with gourmet goodness from top to bottom. 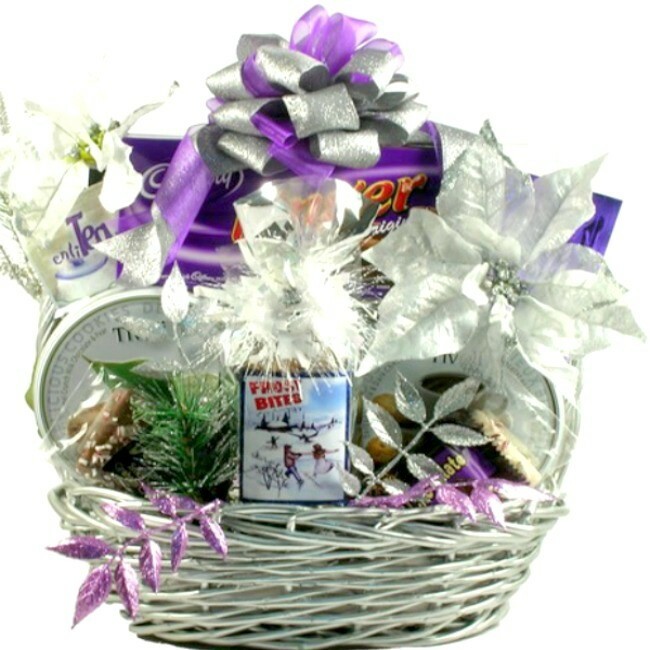 Add a little shimmer and a whole lot of “wow” to their holiday with our dazzling new holiday gift basket, “Razzle, Dazzle, Delights!” This holiday basket is also all decked out in sparkling silver and purple and loaded with gourmet goodness from top to bottom. 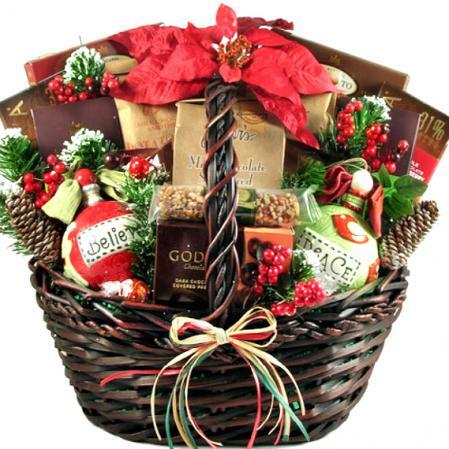 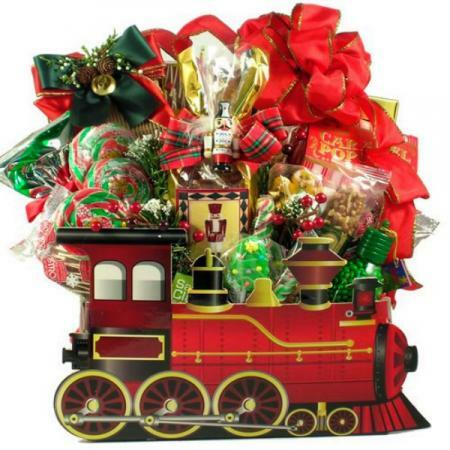 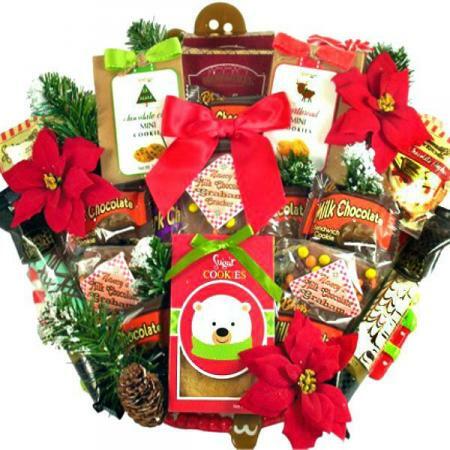 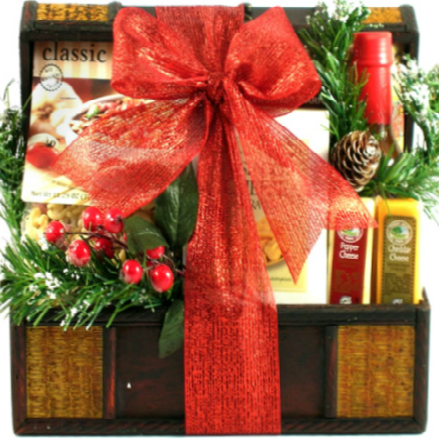 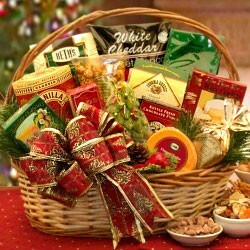 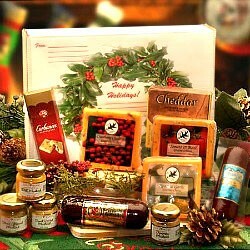 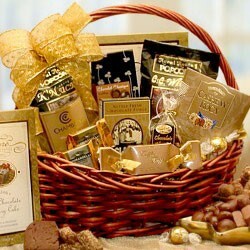 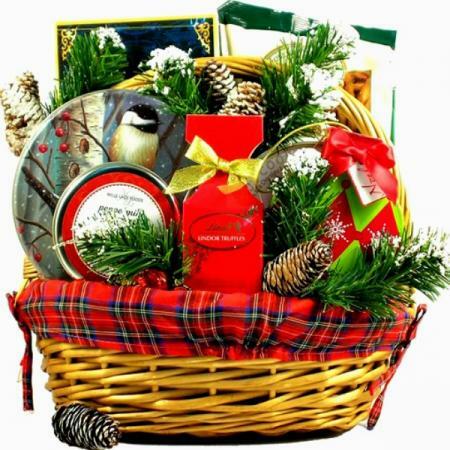 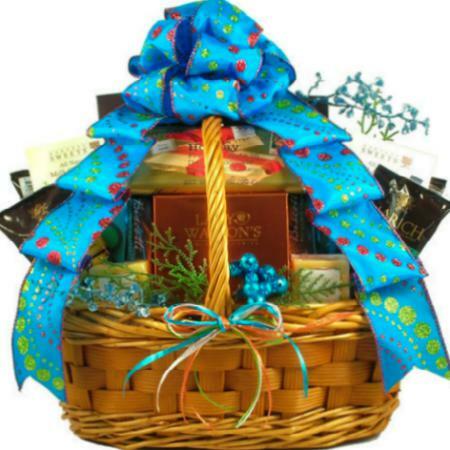 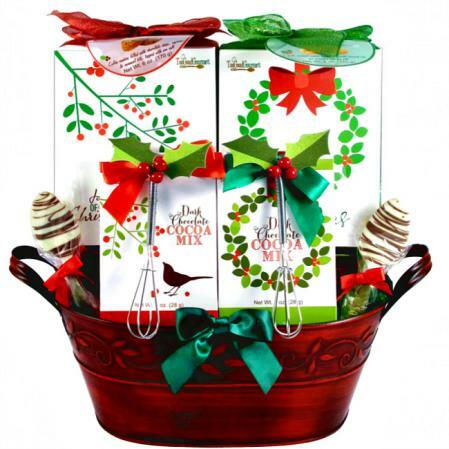 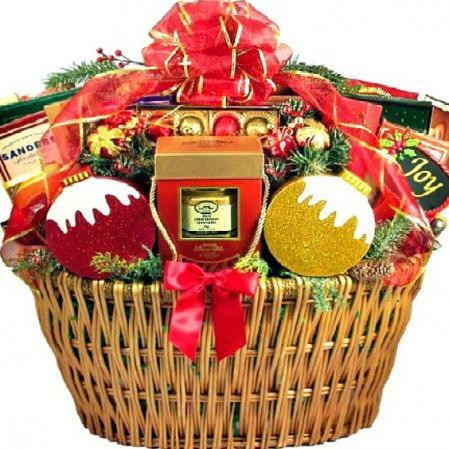 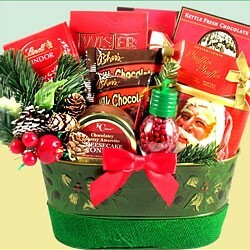 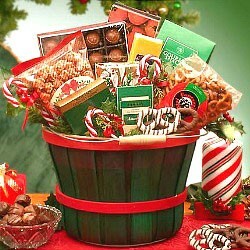 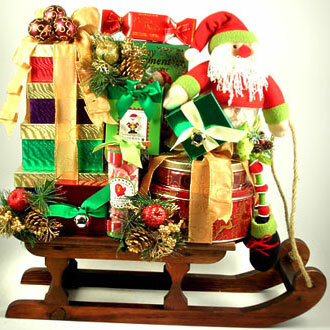 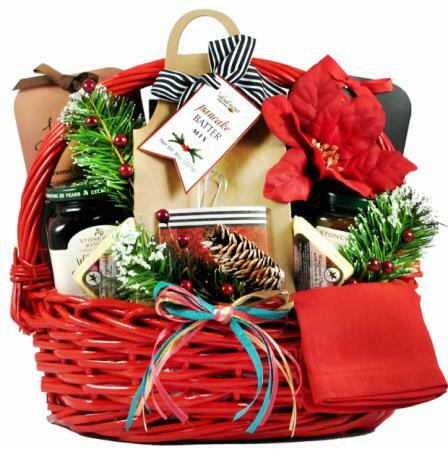 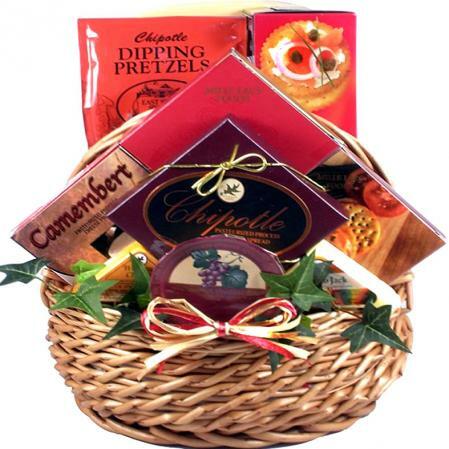 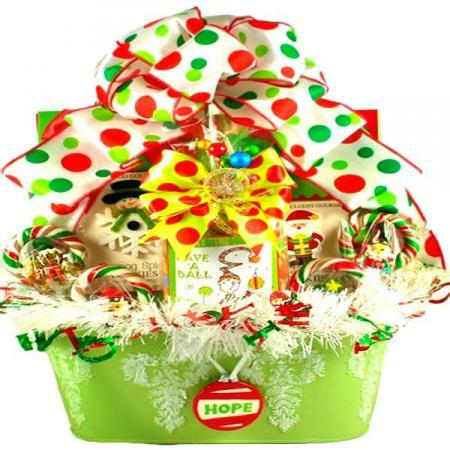 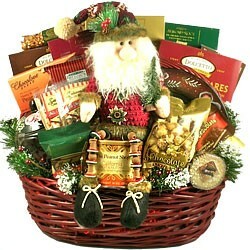 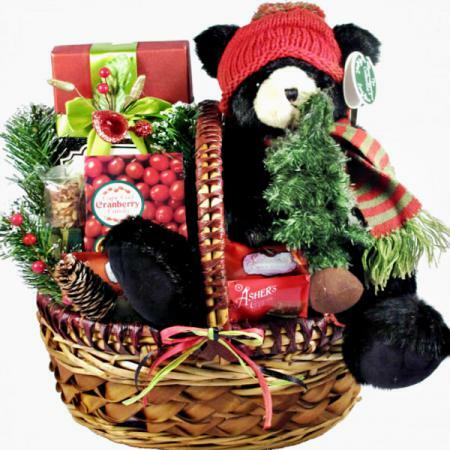 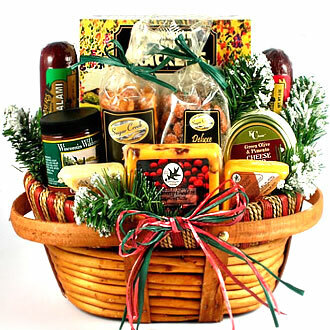 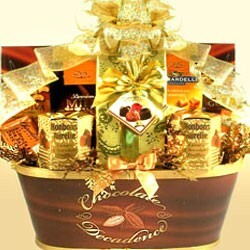 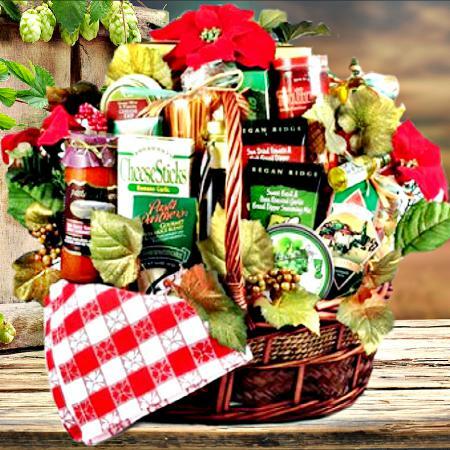 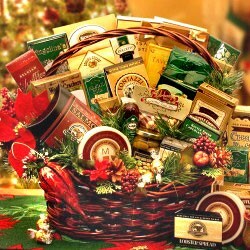 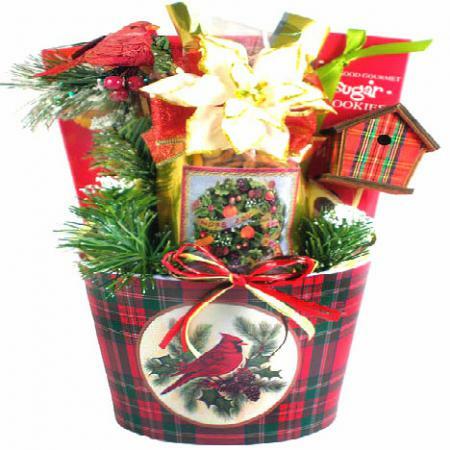 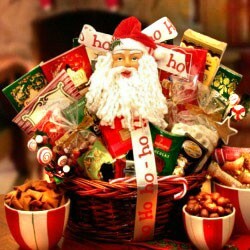 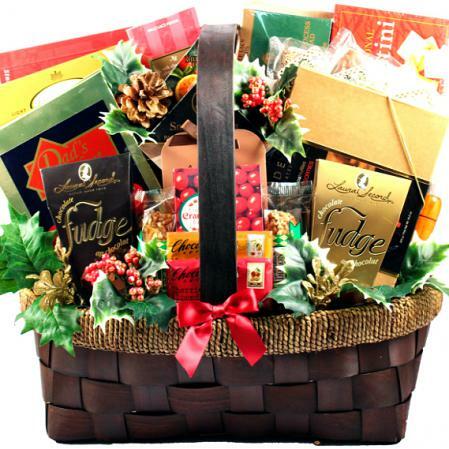 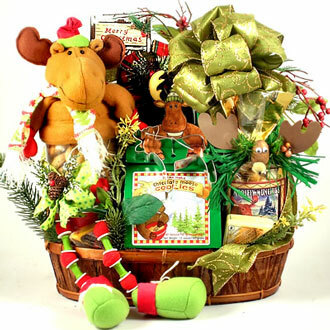 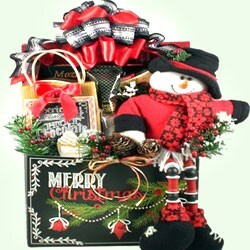 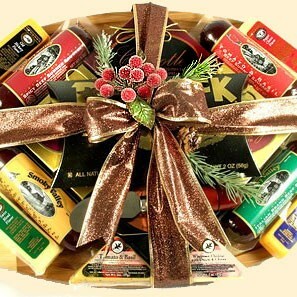 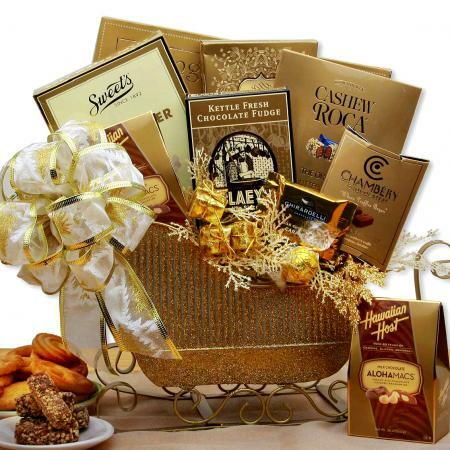 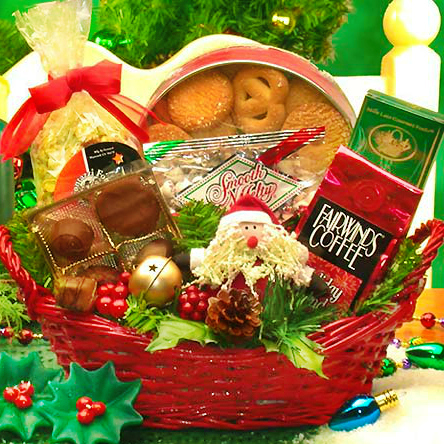 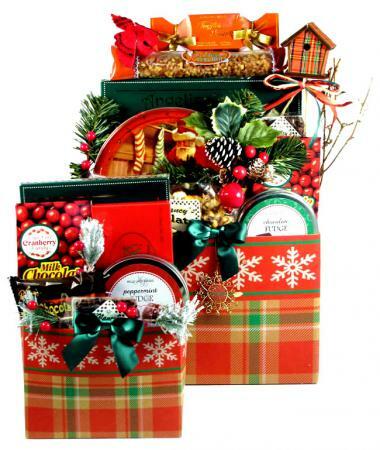 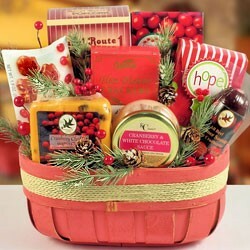 This is one holiday gift basket that is sure to make an impression! 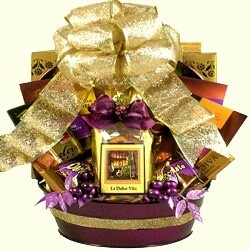 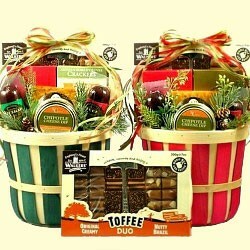 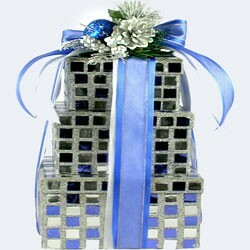 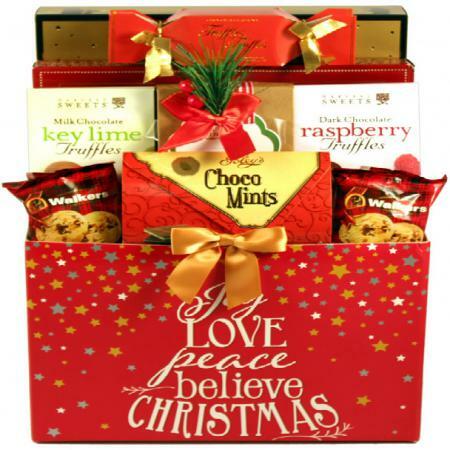 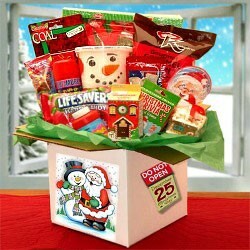 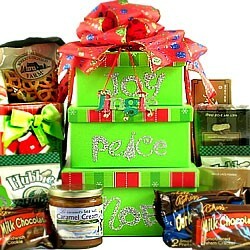 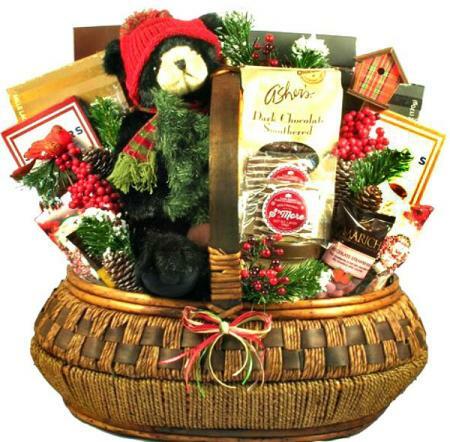 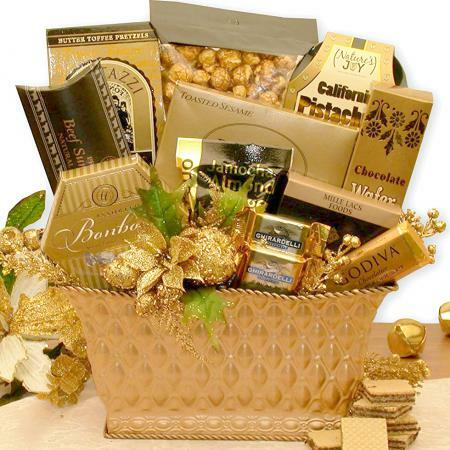 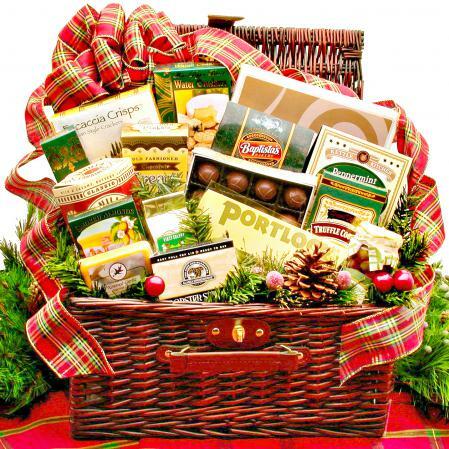 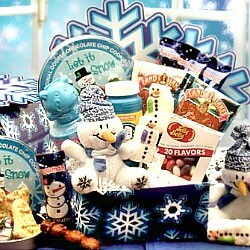 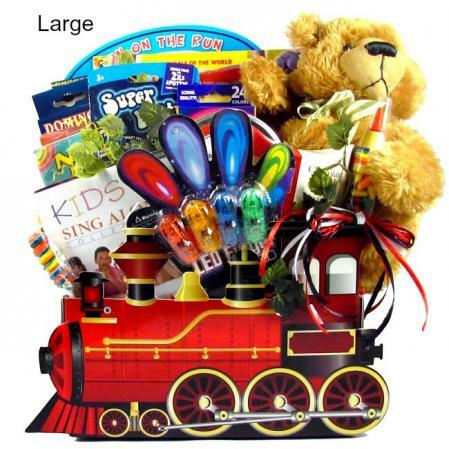 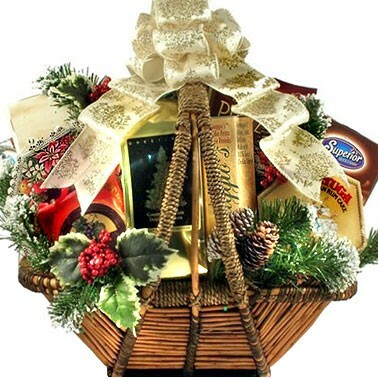 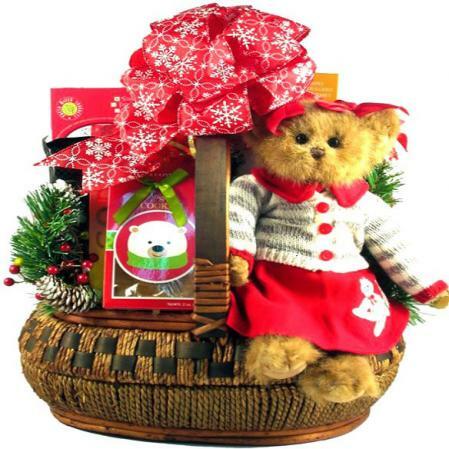 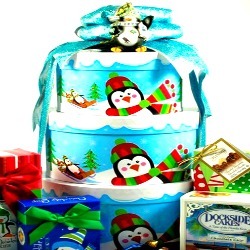 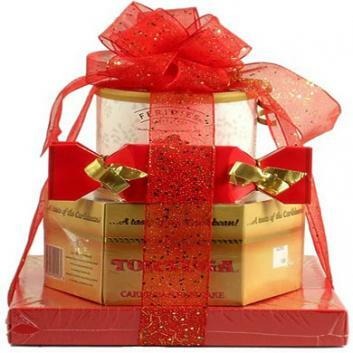 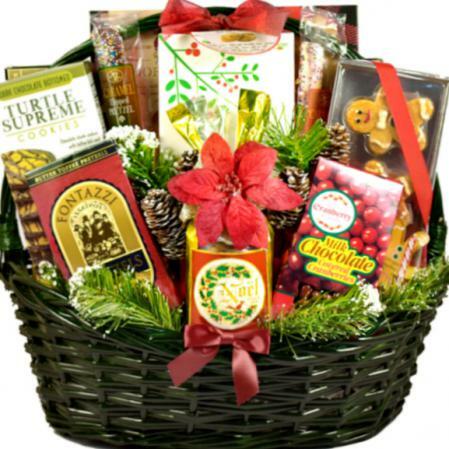 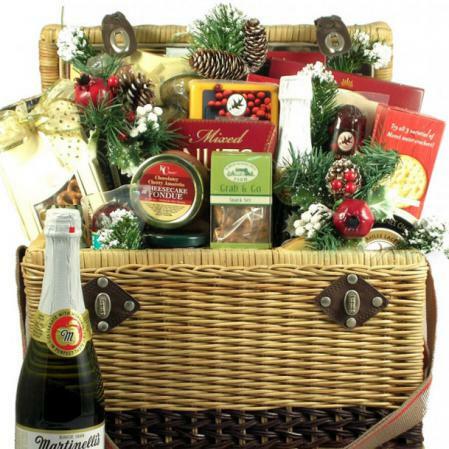 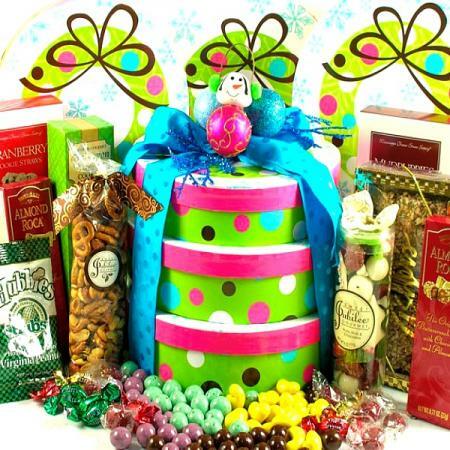 Click here to view more holiday gift baskets.